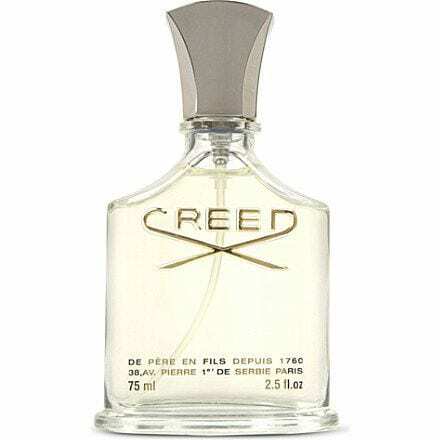 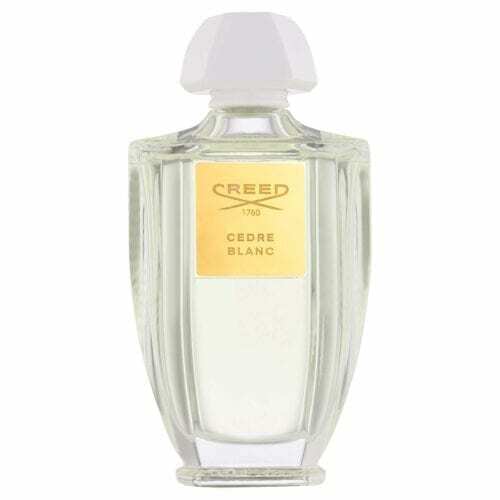 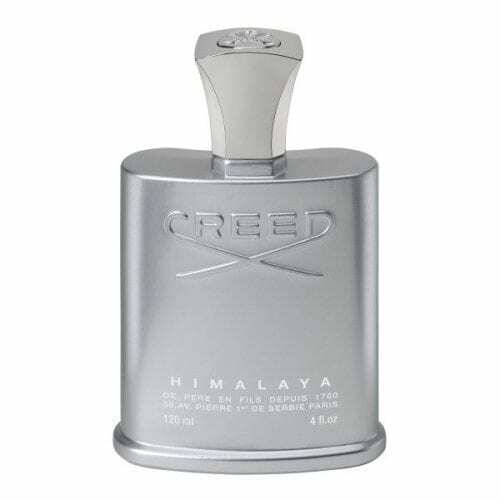 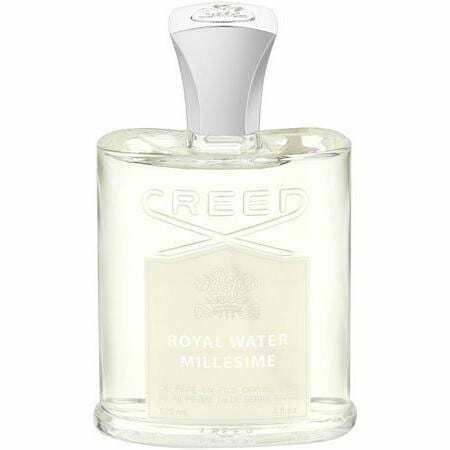 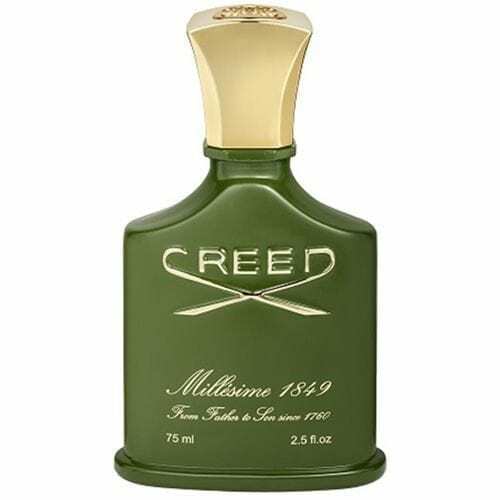 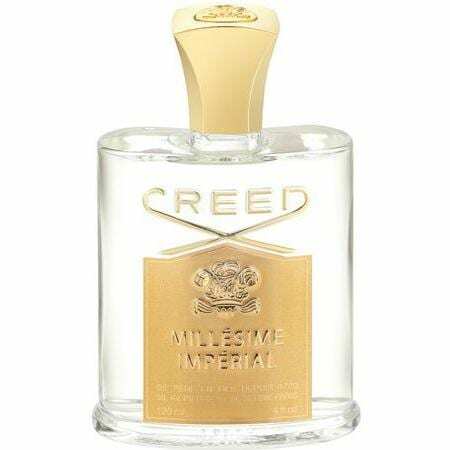 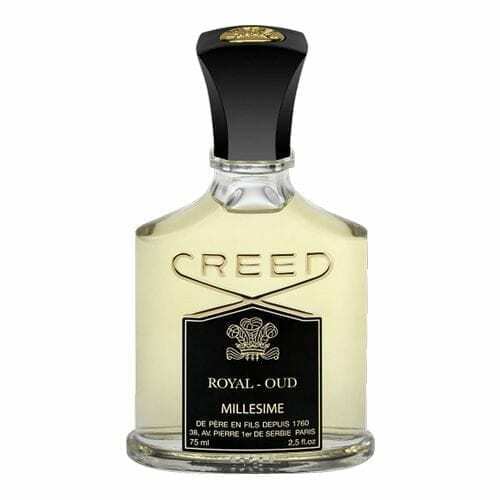 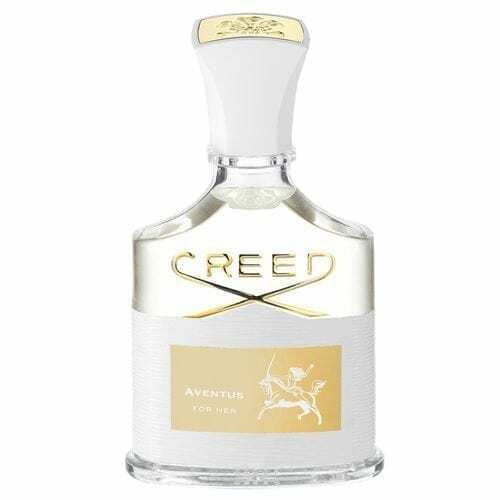 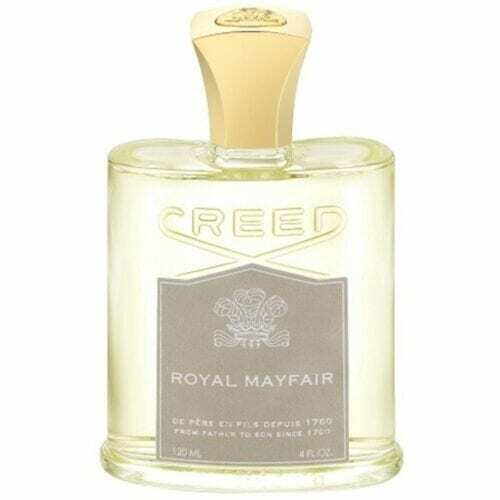 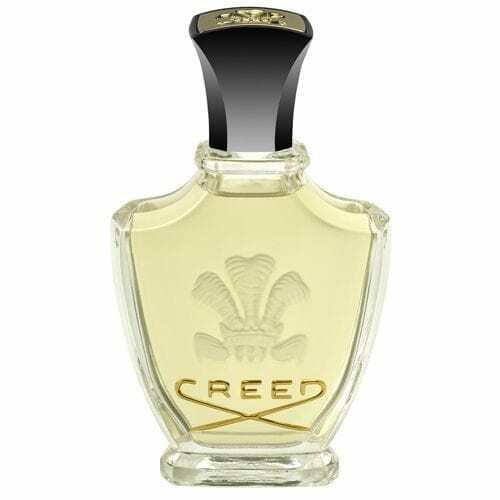 Based in Paris, Creed is the world’s only dynastic, privately held luxury fragrance company, founded in 1760 and passed from father to son since then, serving royal houses and the discerning public for 251 years. 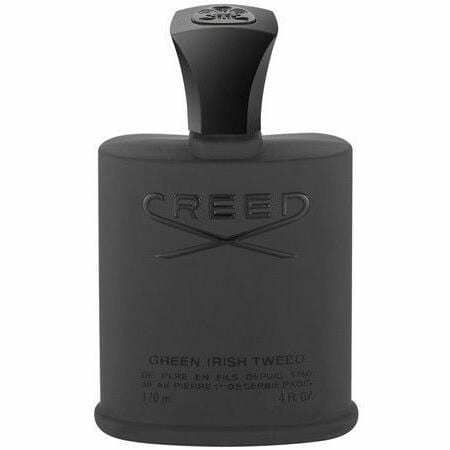 Today the firm is guided by the unerring Olivier Creed, sixth in his family line to head Creed and creator of its most popular scents. 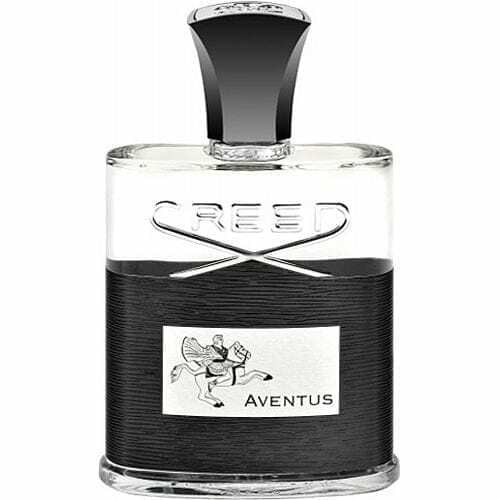 His son, Erwin, 30, seventh generation and future head, has already begun to contribute to the art of Creed. 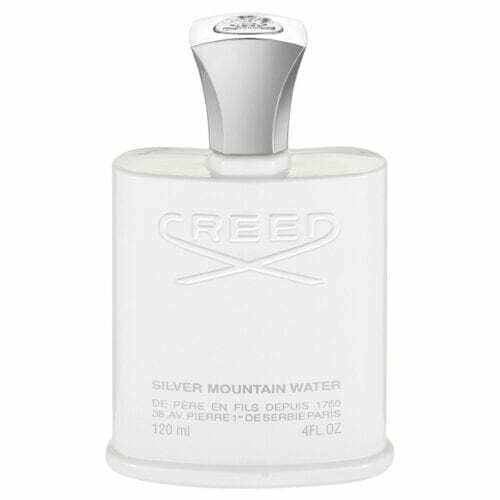 Creed Silver Mountain Water is inspired by the exhilarating crispness of mountain air and the purity of cascading alpine streams.